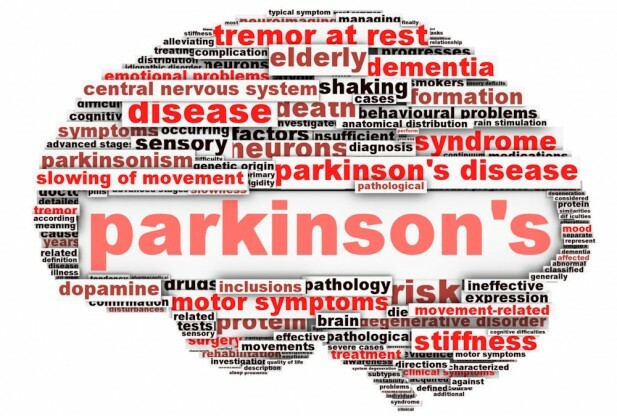 Parkinson’s Disease is a chronic brain disorder that affects more than a million people in the United States, including such well-known figures as Janet Reno, Linda Ronstadt, Muhammad Ali and Michael J. Fox. 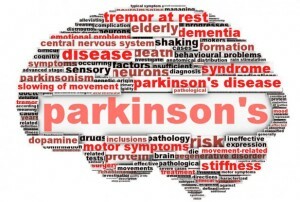 There is no cure for Parkinson’s, the symptoms of which include slurred speech, tremors, slowed movements and muscle stiffness. But researchers are working to find a cure and better treatments to alleviate those symptoms. A new study funded by the Michael J. Fox Foundation for Parkinson’s Research is looking at genetic factors that can contribute to disease risk, to determine why some with the risk factors develop the disease while others don’t. Volunteers are needed for clinical trials– both people with Parkinson’s and control participants who do not have Parkinson’s. For more information, check out our story below!